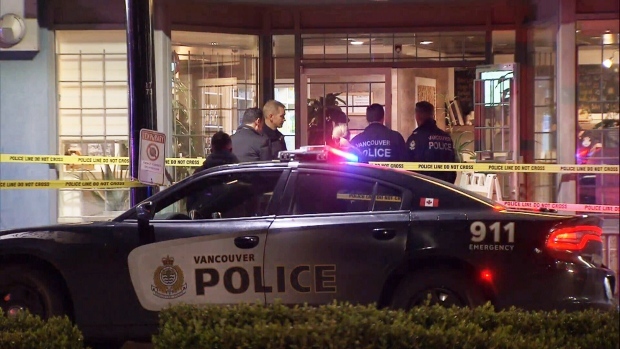 On Sunday evening, armed robbers ran into an illegal marijuana dispensary in Vancouver and ended up shooting a customer. Two masked men burst into the Stepping Stone Holistic Living store shortly after 5 p.m. and had started making demands for cash. The victim was a 32-year-old man. He had been taken to the hospital due to the gunshot wound, but sustains non-life-threatening injuries. By the time the officers arrived at the scene, the suspects had already fled. The officers have not confirmed whether the robbers were able to run off with any money.